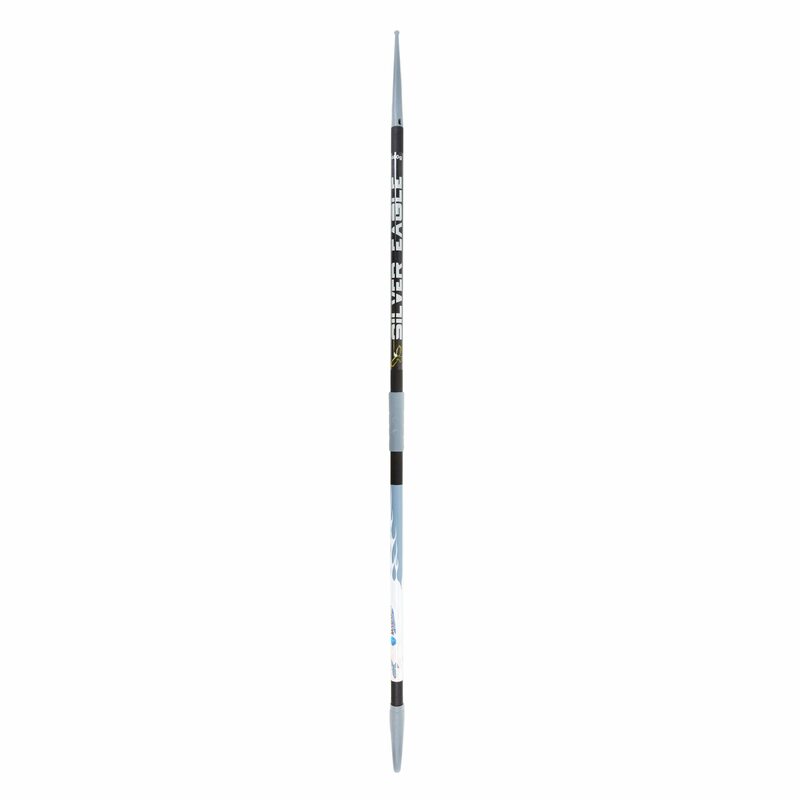 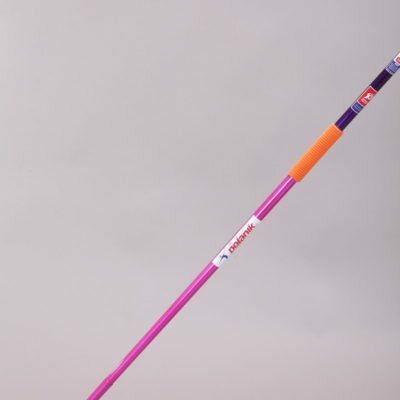 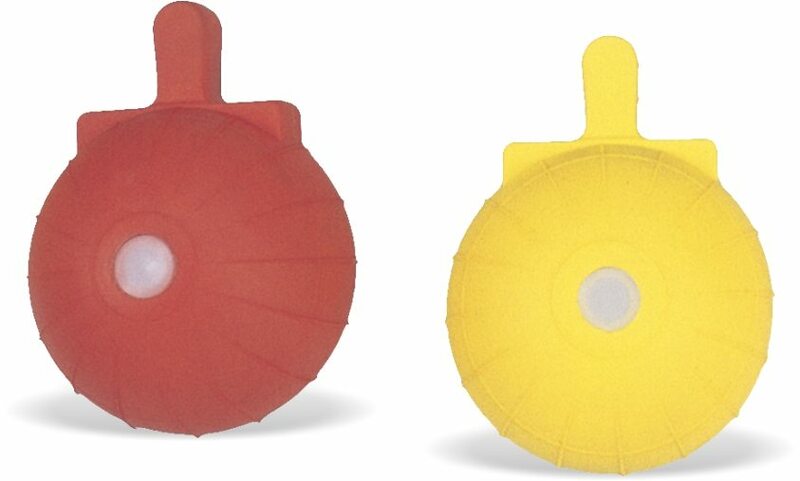 The Javelin Balls are specifically designed to help develop throwing technique for Javelin. 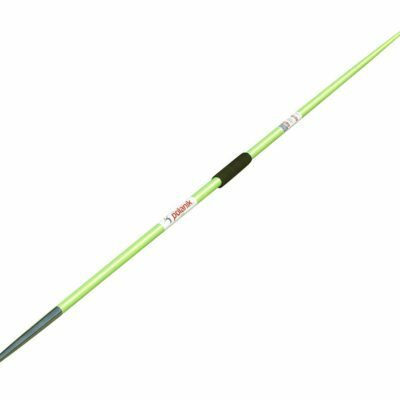 The contoured grasp simulates the throwing grip and the plastic case, filled with lead, simulates the accurate weight of a javelin. 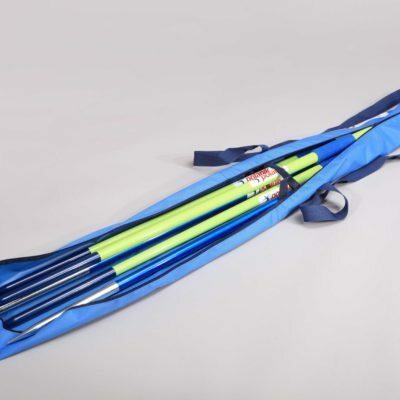 For more information on our range of javelin products and training equipment please contact a member of our team.